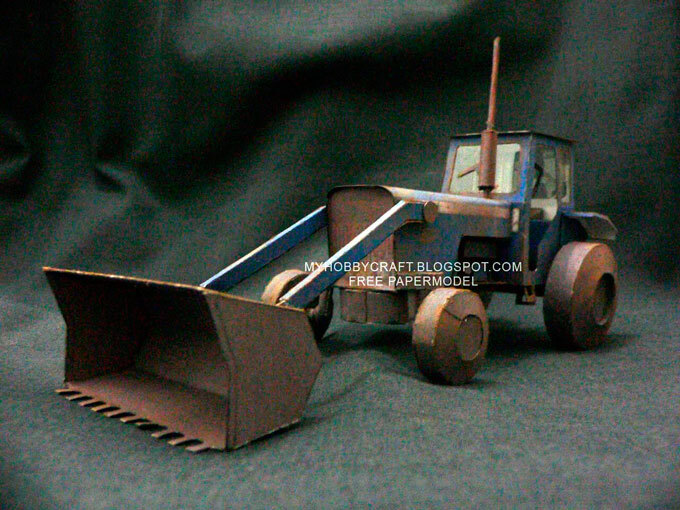 Blue Tractor - Shaun The Sheep Paper Craft	. 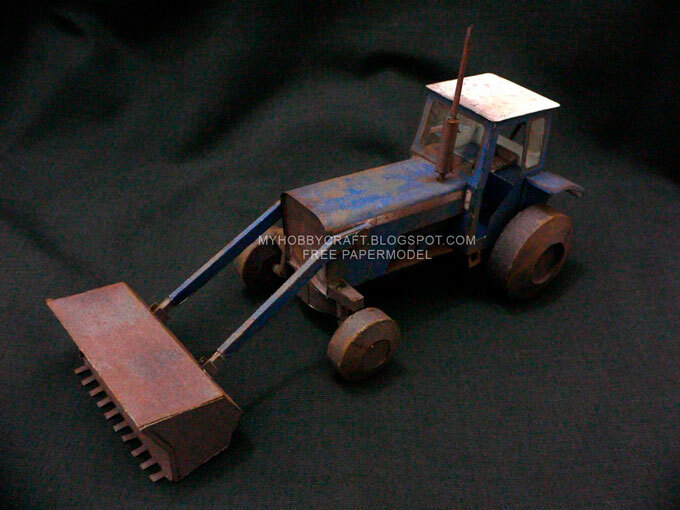 Newest release from Paperhobby, this time Rizky created a template of a blue tractor that belongs to The Farmer in Shaun The Sheep animated series. This model was requested by our friend Ady who also a PERI member. Just like all vehicle model modeled by Rizky, it uses 1:35 scale. Template in PDF format and consist of 3 pages and all texture already weathered. I don't see any assembly instructions on his page or on a file link or on other. It looks like you have to figure it out yourself by looking at the assembled pictures.